Americans visiting Cuba can finally put away their cash and pull out their debit card. MasterCard and Fort Lauderdale-based Stonegate Bank announced Thursday that their cards are now active for use in hotels, restaurants and other stores in Cuba, becoming the first to take advantage of the new opening with the communist island. In a statement, the two companies said there are 10,000 merchants in Cuba that can accept the cards. ATM transactions won’t be available until 2016, but Americans can now use their debit cards to pay for hotels rooms, meals and all kinds of products and services across the island. Story by Alan Gomez for USA Today. One of the issues with this new credit card reader is that the transactions are slow and involve several steps. In fact, just a few weeks ago, Walmart executive, John Drechny, predicted a more chaotic holiday shopping season due to the change. He felt the EMV transition would cause confusion and longer lines during the Christmas rush. Since most EMV terminals are NFC capable, consumers may start switching to mobile payments since these transactions are much faster than those made with chip embedded cards. “EMV cards take 15 seconds to process. That’s up from two seconds for a mag stripe swipe. What about ApplePay readers? That is micro-seconds,” the Morgan Stanley analysts said. “Watch for mobile payments to take off as retailers turn on NFC to enable mobile wallet payments and encourage you to use your phone to pay.” Mobile payments are not very popular right now. Earlier this year, a study by Placeable showed that 90% of consumers have not used mobile payments when available. Story by Bill Hardekopf for LowCards.com. While Airbnb dukes it out with local regulators and fights off encroaching rivals, the company continues to look at ways of increasing the margins that it makes around its accommodation service and improving overall loyalty on its platform. In the latest move, Airbnb appears to be working on an “Experience Card”–a prepaid MasterCard credit card for international Airbnb guests to spend up to $1,000 while travelling in the U.S. covering most goods and services. 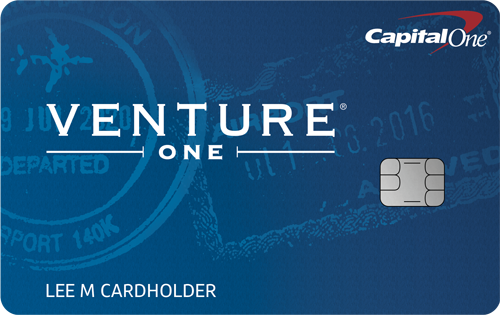 A source at Airbnb says the Experience Card is still in its “exploratory phase”. Story by Ingrid Lunden for Tech Crunch. Card.com, a maker of customized prepaid MasterCard debit cards, announced it has raised $9 million from investors. 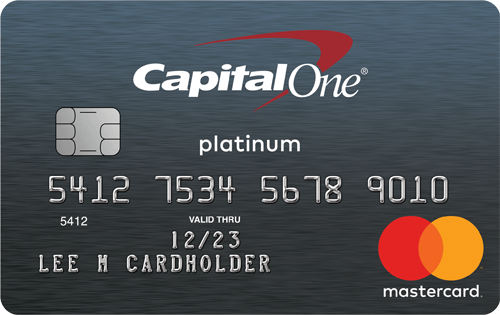 Card.com offers prepaid MasterCards which can be customized with a user’s favorite brands and characters, including those from “Family Guy” and “Sesame Street.” The company offers an alternative to traditional banking since customers are only required to use a debit card and their mobile phones or the Internet to access their accounts. The investment will enable the company to expand its customer base. “We are building the equivalent of Netflix for banking, but our competitor isn’t Blockbuster video–it’s branch banks like Citi or Chase,” said CEO Ben Katz. Story by Karen Jordan for the Los Angeles Business Journal. Consumers are increasingly purchasing digital gift cards for purposes other than holiday gift-giving. “eGift” might be a misnomer, according to new research, which found 58 percent of consumers purchased an egift in the last year. And 63 percent of “egifts” were bought to be used by the purchaser. The study found that consumers tend to purchase plastic gift cards to give as gifts and use egifts, more often, for themselves. The survey found egifts are more prevalent among millennials than other generations: 76 percent of millennials reported purchasing egifts, and 71 percent received an egift. Story by Christine Kern for Business Solutions. The availability of mobile payment services continues its slow march forward thanks to new movement from Apple and Samsung. Apple launched Apple Pay in Canada on Tuesday, and plans to launch in Australia on Thursday. Apple Pay is already available in the US and the UK. The Canadian and Australian launches are welcome, but limited. American Express is the only payment network supporting Apple Pay out of the gate in both countries. Samsung, too, has plans to move into a handful of new markets. Samsung Pay launched first in South Korea, and later in the US. Samsung is targeting a first quarter launch in China, Spain, and the UK. Story by Eric Zeman for Information Week. Rob Gronkowski, banker? The New England Patriots tight end, better known as “Gronk,” has built a reputation for his on-field ability to break tackles and his off-field antics. Party bus, anybody? Now, the Gronk is showing his serious side, offering financial tips and savings advice through a deal with Capital One Financial Corp. While Ben Bernanke and Janet Yellen have nothing to fear, the marketing campaign penned #GRONKonomics tries to offer consumers some common-sense advise for managing money. Gronk’s rules include, setting short term savings goals, building financial discipline through automatic transfers and nicknaming your savings accounts to keep you motivated. Story by Deirdre Fernandes for the Boston Globe. The increased use of mobile banking apps isn’t stopping people from visiting their local branches, according to a new survey from OnePoint Global. The study assessed how mobile banking customers from the United States and United Kingdom interact with their banks, and found that 77% of customers who have a banking app had still visited their local branch within the last month. A staggering 97% of mobile banking consumers said they used their mobile banking app at least a few times per month, and more than half (51%) said they used it multiple times a week. Story by Bill Hardekopf for LowCards.com. Just when you thought there couldn’t be more tech companies tackling the notion of mobile payments, in walks LG. The South Korean electronics conglomerate said Thursday it plans to launch LG Pay, a service that will presumably turn its smartphones into digital wallets. LG is the latest company looking at mobile payments as the next big service. LG, which has seen its market share in the smartphone business fade despite successful high-end devices such as the G4, will partner with Korea’s two largest credit card firms, Shinhan Card and Kookmin Card, to roll out LG Pay. Story by Roger Cheng for CNet. 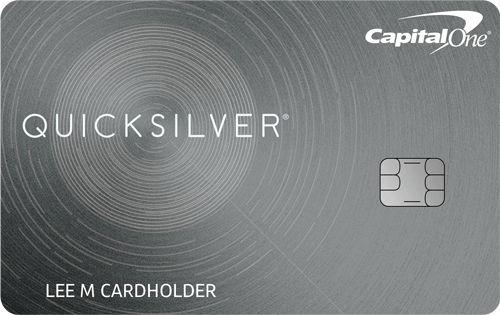 Based on the 1,000+ cards in the LowCards.com Complete Credit Card Index, the average advertised APR for credit cards is 14.64 percent, slightly higher than last week’s average of 14.62 percent. Six months ago, the average was 14.47 percent. One year ago, the average was 14.49 percent.